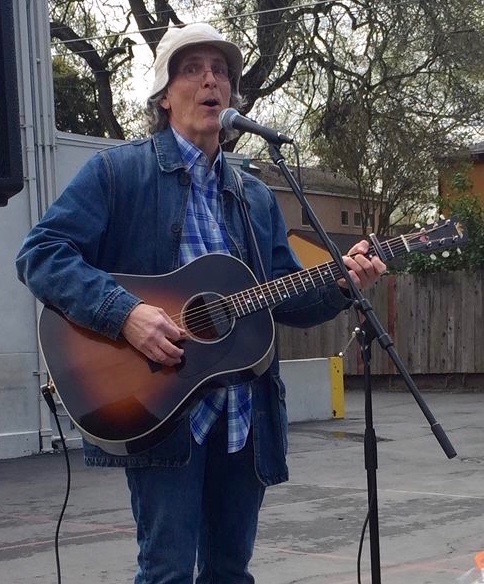 Please join me for a morning full of songs and sunshine (hopefully) at the annual Land Park Spring Egg Hunt & Hat Parade 2019. The music starts at 9:30 am. The Hat Parade follows at 10:00 am. And the Egg Hunt begins at 10:30 am. There’s going to be games, face painting, prizes, and a visit from Mr. Cottontail. 10,000+ eggs for the kids to find. Arrive early, stay late. It’s going to be an EGGSTRAVAGANZA (sorry…).